Marcel Woods will be spinning his mix of raw dance music at Zouk this month. Dance floors and festivals around the world have heard his work, from China, Japan, Taiwan, Australia, to the US and now Kuala Lumpur. 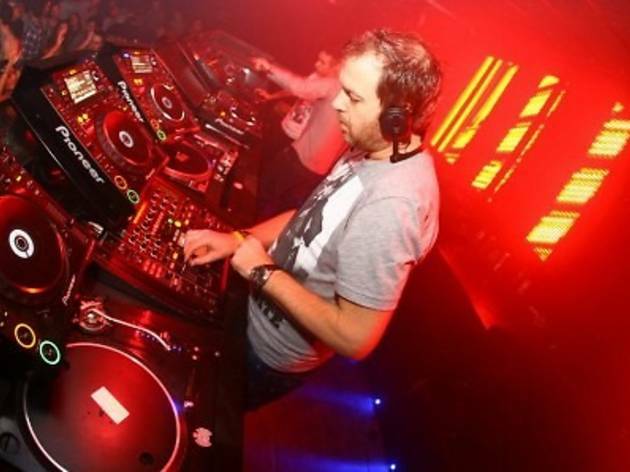 In the studio he’s responsible for some of the biggest productions of the last few years, including the official Trance Energy 2006 anthem ‘Advanced’. 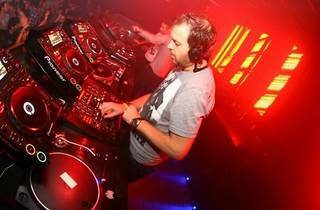 His single ‘Everything’ charted number one in 2010 across major download stores alongside remix projects like his rework of Tiesto’s ‘Escape Me’.